This leisurely adventure through British Columbia's scenic interior and across the Straits of Georgia to the beauty of Vancouver Island is a delight. Packed with wild life viewing opportunities, scenic drives and natural beauty galore, this is one holiday everyone will adore. All Bon Voyage holidays are tailored to your exact requirements, please call to discuss. 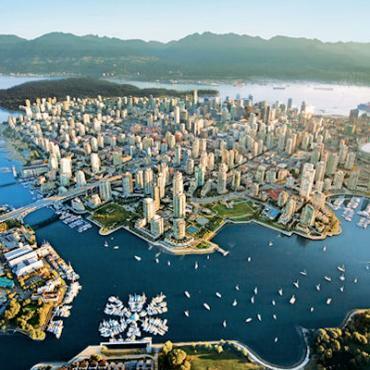 With it's stunning mountain backdrop, urban beaches, expansive parks and lively waterfront, the cosmopolitan city of Vancouver is often regarded as one of the most beautiful cities in North America. Spend your first evening strolling English Bay or watch the sunset from Stanley Park. 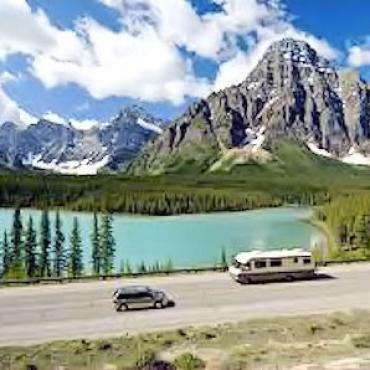 Transfer from Vancouver to the motorhome depot in Delta early this morning for an orientation session before setting off on your adventure. Your ferry journey from Tswasssen to Swartz Bay across the Strait of Georgia is 90-minutes and the perfect opportunity for some bird-watching. Keep an eye out for sea otters, seals and killer whales too. On your way to Victoria stop and marvel at the flowers and fauna of world-famous Butchart Gardens. Most of the summer months it's open until 9pm and it's considered one of the world's premier floral show gardens. Charming Victoria is the capital of Vancouver island and a joy to explore. 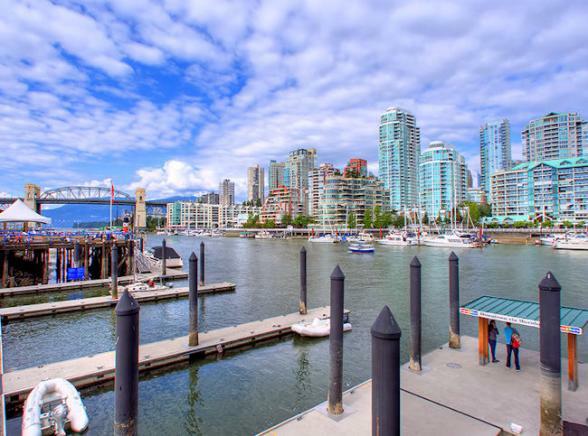 Check out the historic Inner Harbour, have high-tea in the beautiful Empress Hotel and enjoy a stroll around the Parliament Buildings or pretty Beacon Hill Park. An absolute must-do in Victoria is a whale watching excursion. Marine wildlife are plentiful in the waters surrounding Victoria. 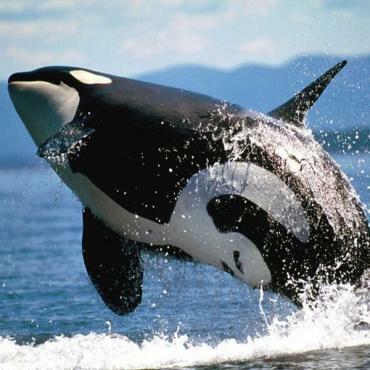 View orca, killer whales, gray, humpback or minke whales. There are three orca pods with more than 80 whales in Victoria’s waters alone. Make sure Bon Voyage pre-books this excursion for you. Today it's the scenic Malahat Drive with panoramic ocean views to Mount Baker. Stop in Duncan, the "City of Totems" and in Chemainus to see the world's largest outdoor gallery of murals and sculptures. Stock up on fresh produce in Coombs and check out the resident grazing goats on the market roof! As you cross the island on Highway 4, wind your way through the ancient Douglas fir trees of towering Cathedral Grove. Meaning 'people of the safe harbour' the small village of Ucluelet is fondly referred to as 'Ukee'. Located beside Long Beach in British Columbia's Pacific Rim National Park Reserve, people come to Ucluelet for surfing, hiking, kayaking, fishing, diving, beachcombing and storm watching. 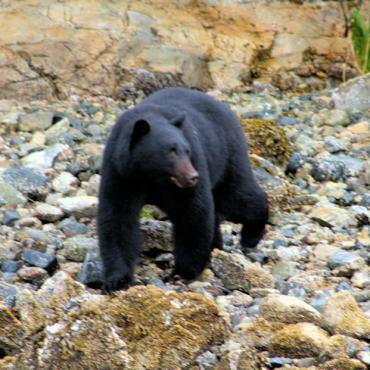 Ucluelet and neighbouring Tofino also offers great opportunities for black bear watching. Every day at low-tide, these bears can be seen wandering out of the temperate rainforest and onto the rocky shores of Barkley Sound to forage for food. If you'd like to include this unmissable sight in your holiday, just let Bon Voyage know and we'll be happy to pre-book this. 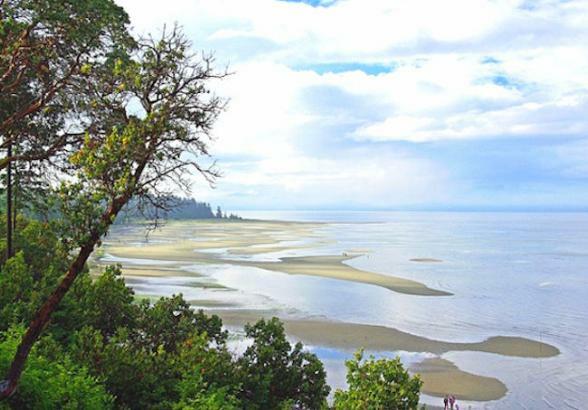 Scenic Highway 4 leads you back today to the east coast of Vancouver Island and the community of Parksville Qualicum Beach. 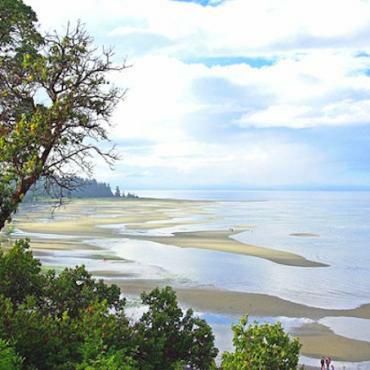 Enjoy a picnic on stunning Rathtrevor Provincial Beach Park, or view the impressive cascading waterfalls of Little Qualicum Falls Provincial Park. Pop into the Eat Fresh Urban Market and stock up on island goodies before you hit the mainland the following day. Journey back by ferry over the Straits of Georgia and more wildlife spotting before you embark on one of Canada's most scenic drives, the Sea-to-Sky Highway. Starting just north of Vancouver at Horseshoe Bay, travel along the many fjords of the Pacific Coast before heading inland to Whistler, a bustling year-round mountain resort. Spectacular scenery is guaranteed all along this route. Take it slow and enjoy every minute! Your personalised road book will advise you of the best spots to stop at on the way. 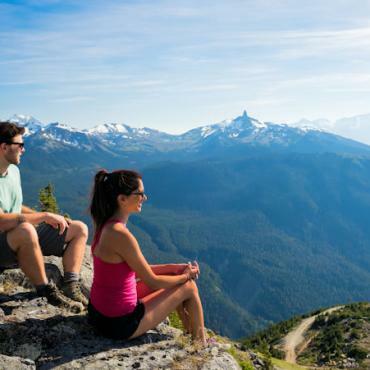 In Whistler be sure to take the Peak 2 Peak Gondola for awesome views, or enjoy a gentle hike to beautiful Lost Lake. Fancy a spot of shopping? Whistler is full of unique boutiques. 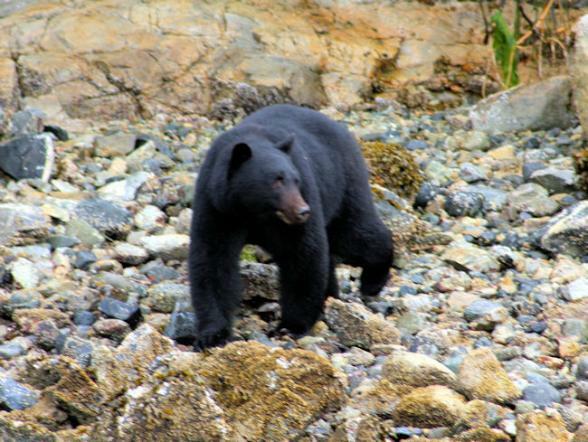 Over 60 black bears call Whistler and Blackcomb Mountain home, as well as moose, elk, coyote and mountain lions. 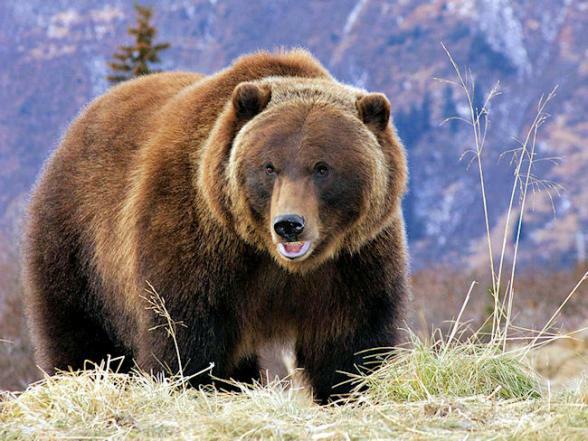 Bon Voyage would be pleased to include a 4 x 4 bear watching adventure into the mountain forests as part of your holiday. The beautiful Duffey Lake Road brings you straight across the scenic Coast Mountains to the tiny mountain town of Lillooet which dates back to the Cariboo Gold Rush era. Stop for sweet treats here in the popular Abundance Bakery. Hardy pine trees and sagebrush replace the towering fir trees and green foliage of the lush west coast - you'll notice a dramatic transition between two climates. With gently rolling grasslands and a lake-dotted landscape, Cache Creek is an oasis in the midst of this desert-like scenery. 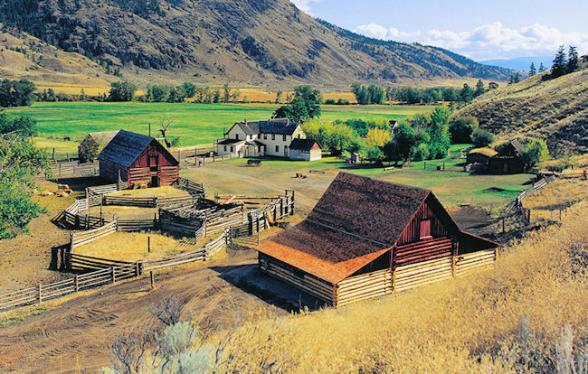 Experience a taste of early pioneer life today at historic Hat Creek Ranch. Also, per sure to visit Juniper Beach Provincial Park with its protected desert landscape full of sagebrush, cacti and juniper. 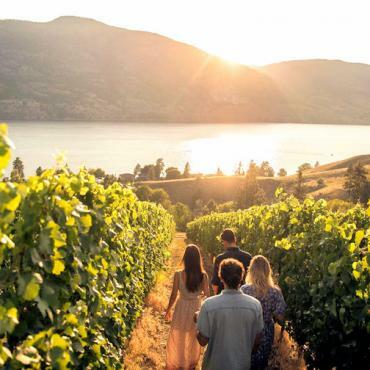 Your journey today is into the heart of the Okanagan Valley, home to orchards of peaches and apricots and scores of excellent wineries. The small town of Vernon is best known for its many murals on downtown buildings; its rich agricultural heritage; laid-back lake culture and winter carnival. Vernon overlooks three lakes, Kalamalka, Okanagan and Mabel, so summertime here is very water-oriented. Around the Vernon area you'll find some great lake beaches. Start the day with a refreshing dip before heading south to your next over night stop. 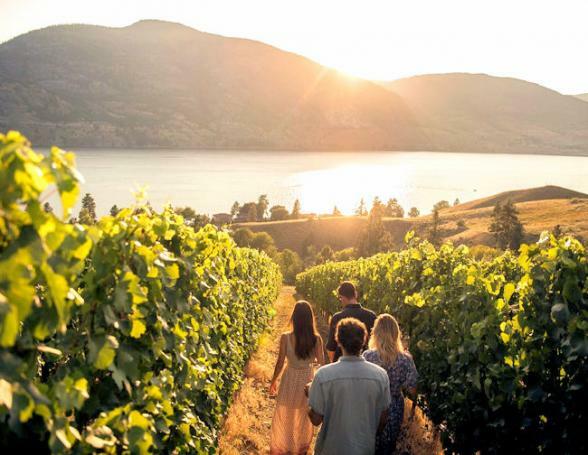 Stock up on fresh produce as you journey through the pretty Okanagan Valley with endless orchards. 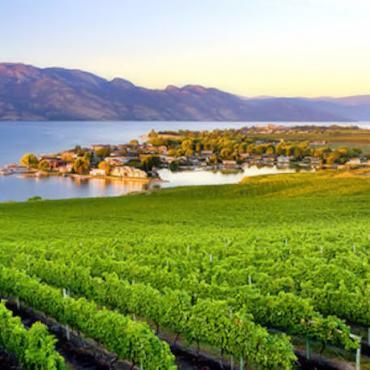 Stop in Summerland on the edge of Lake Okanagan and enjoy the lively arts scene here, hop on the historic Kettle Valley Steam Railway or take a leisurely hike to the top of Giant's Head Mountain for views over the valley. 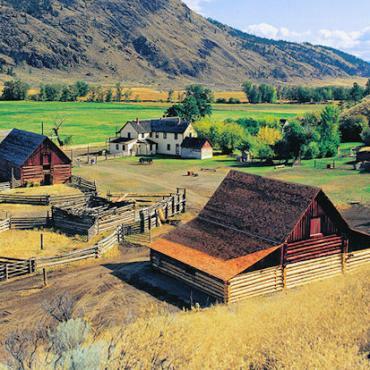 The tiny town of Oliver is 19 miles from the USA border and in the only desert area of Canada. The attractive climate fosters popular tourist activities including summer water sports and golf. Oliver is an ideal setting for growing Okanagan wine grapes. 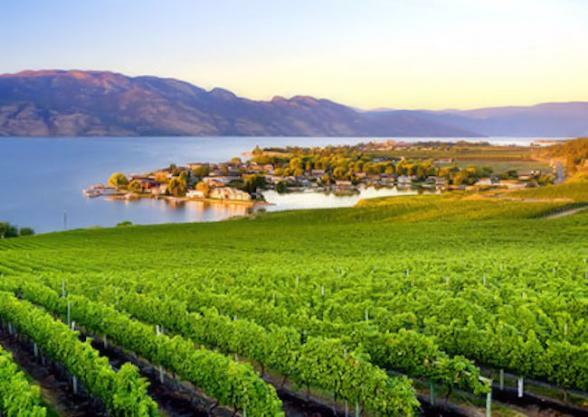 It produces some of the best rated wines in the world and proudly calls itself the Wine Capital of Canada. 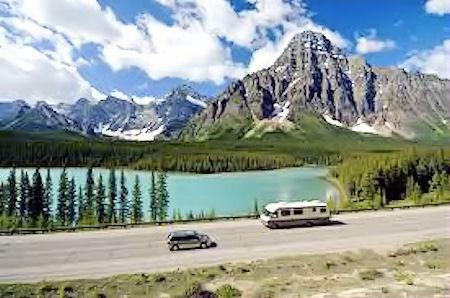 The Crowsnest Highway takes you through the forested valleys of the Cascade Mountains in a western direction to Manning Provincial Park. The landscape in the park varies from lush, thick coastal growth to dry interior vegetation. It's home to a variety of wildlife such as chipmunks, marmot, beaver, coyote and over 190 species of birds. 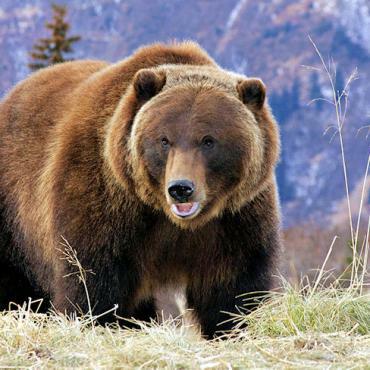 This area is also home to the threatened grizzly bear with Manning Park making up the main habitat. There's plenty to keep you occupied in the park for your next two nights, from swimming, horse backing, hiking to interpretive programs. Alternatively, just relax and soak in the astonishing scenery. It's a early start today back to the depot for your 11 am motorhome return. You'll then be transferred back to Vancouver for a final night. 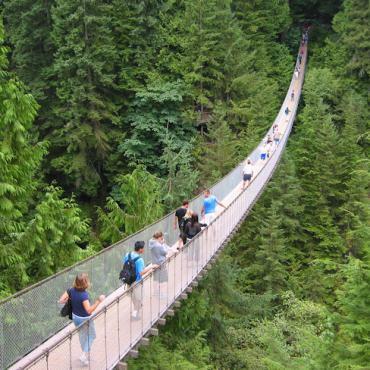 You may wish to add a short trip to one of Vancouver's most iconic sights, the Capilano Suspension Bridge Park. A real thrill is the Cliffwalk which hangs for a heart-stopping 213m. 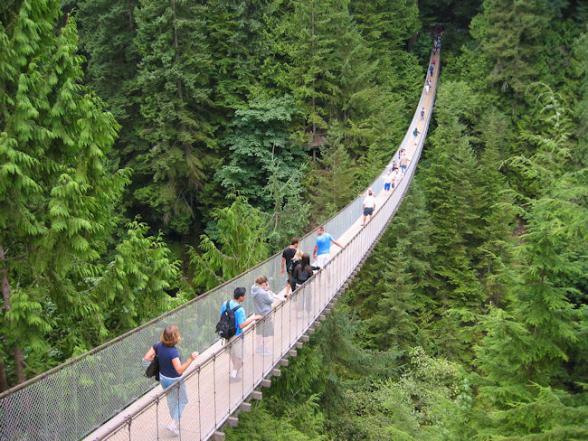 This stunning walkway, made partly of glass, hugs the cliffside with panoramic views of the rainforest and canyon below. 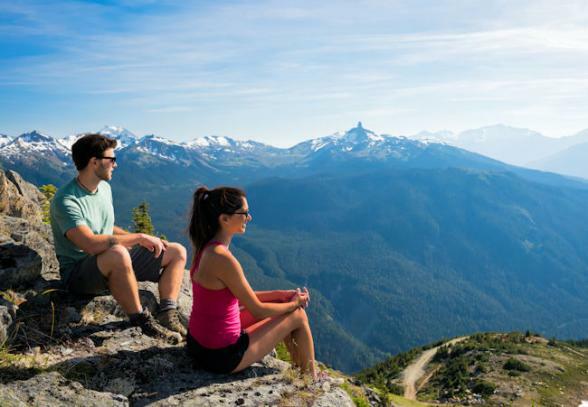 Alternatively, head for Grouse Mountain and the Skyride (North America's largest aerial tramway) for breathtaking views of the city and the Pacific Ocean. 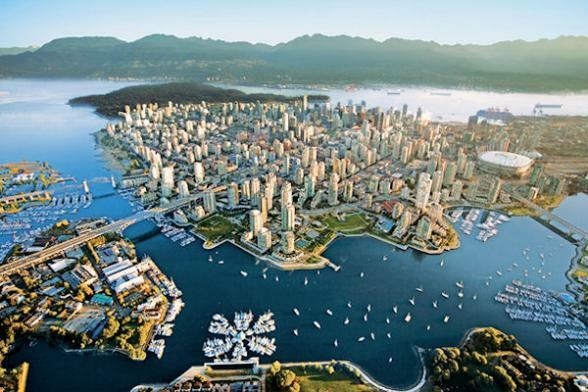 To include these Vancouver experiences in your holiday, just ask your Bon Voyage Travel Consultant. Spend your last day in Vancouver before your early evening flight back to the UK. 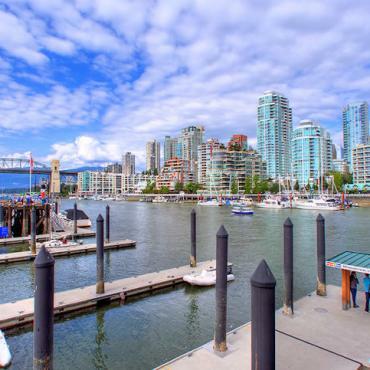 You've got time to explore world-famous Granville Island with eclectic boutiques and a lively Farmer's Market. It's also a very pleasant place to dine. We'd recommend the seafood at The Sandbar Bistro which is perched over the water front with views from every seat. A fitting end to your Canadian adventure! Want to extend your time in Canada? All Bon Voyage holidays are tailor made, please call to discuss your ideal trip.